Luvzinsah's Dremora Merchant The mod was tested in Wrye Bash so please use Wrye Bash to run it. UI Wizard Installer Packages for Wrye Bash Wrye Bash Mod Manager is required, and all these mods use its wizard functionality. 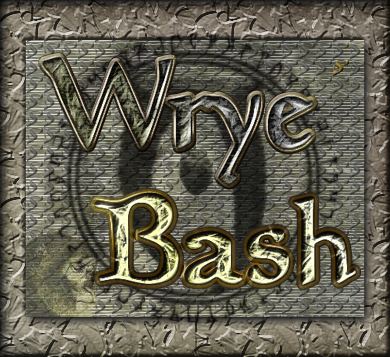 We only support Wrye Bash 307.beta3 or higher. Just use the installer and install to the Oblivion folder! When you install dependencies, just install them to their default locations. Remember! In Windows Vista and up, don't install Oblivion in the Program Files folder due to User Account Control!